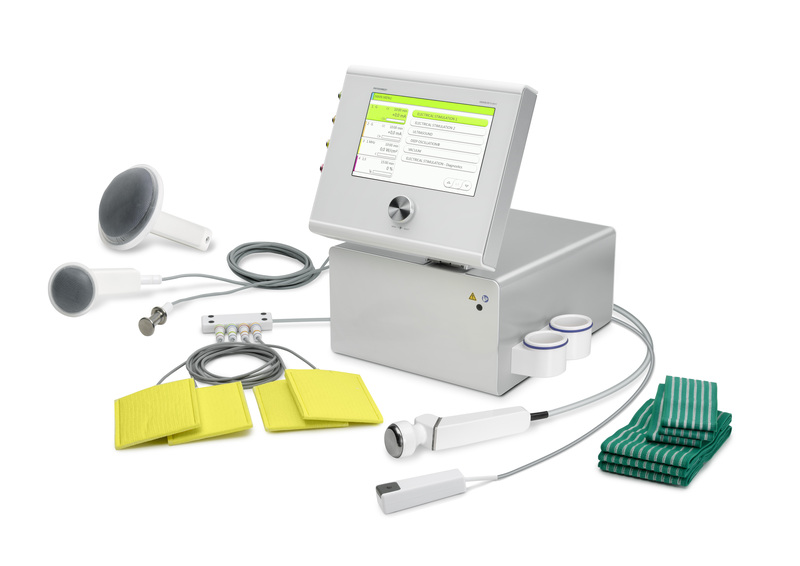 Reshaping the future of innovative, non-invasive, healthcare products, PhysioPod UK are delighted to announce their new generation of DEEP OSCILLATION® devices, which will be available from early April 2019. 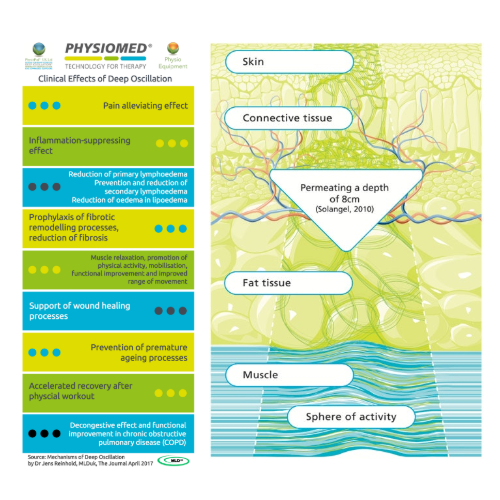 DEEP OSCILLATION® is an internationally patented, proven technology based on the effects of creating an electrostatic field in the tissue of the patient. Easy application is from therapist to patient/client via hygienic, vinyl gloved hands; utilizing all normal massage movements or via circular movements over the tissue with a handheld applicator. 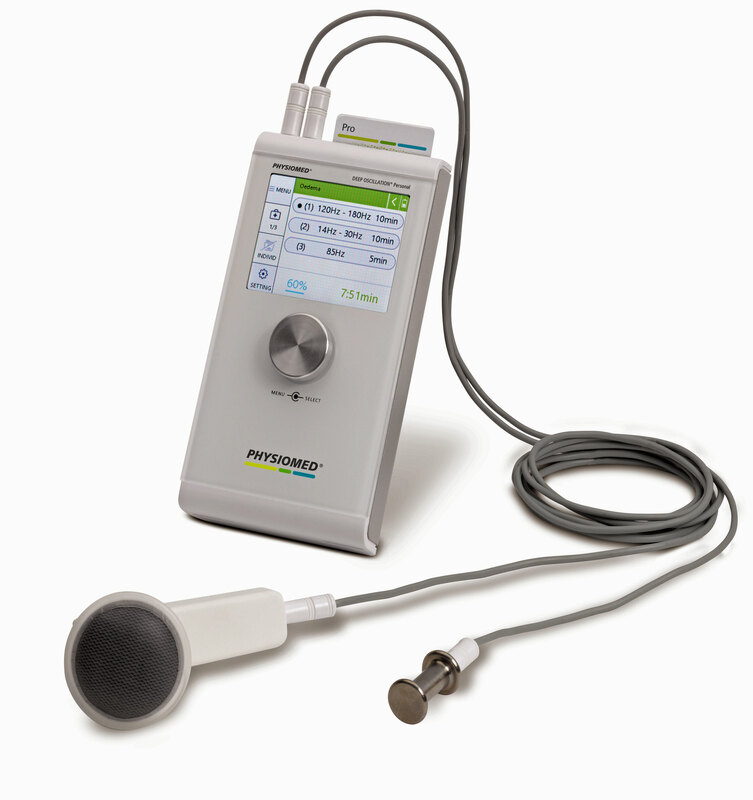 The handheld applicator also enables self-treatment. The special structure of DEEP OSCILLATION® allows the creation of biologically effective oscillations in the treated tissue using electrostatic attraction and friction. 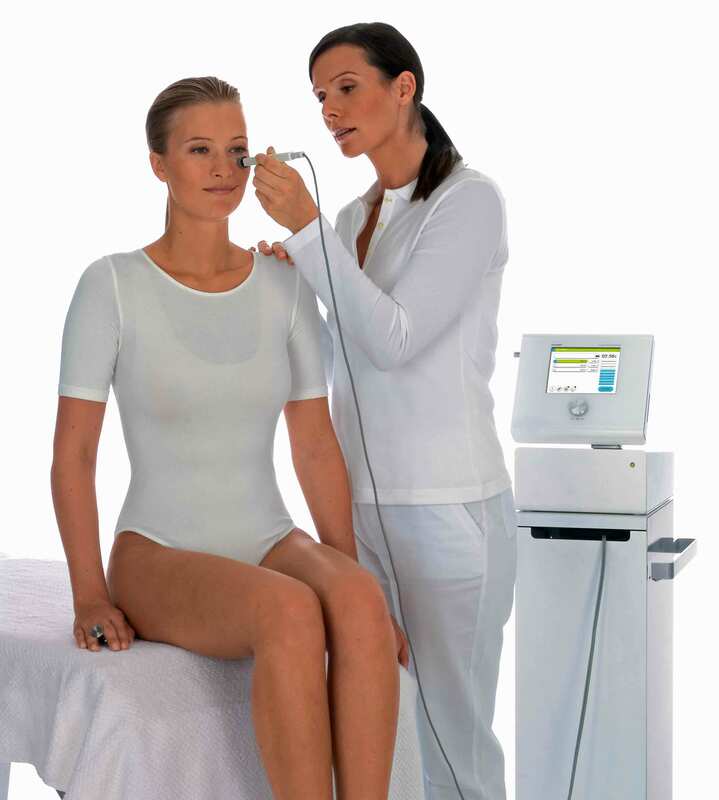 In contrast to other therapies, these pleasant oscillations have a gentle and deep-acting effect on all tissue components to an 8 cm depth (through skin, connective tissue, subcutaneous fat, muscles, blood and lymph vessels). 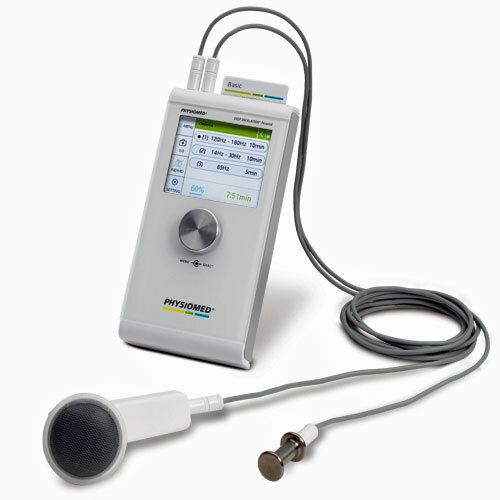 DEEP OSCILLATION® Personal PRO additionally features 'freely adjustable frequencies' for specific treatments chosen by individually setting frequency, duty cycle and therapy duration and has increased applicator package. Safe, pleasant, and highly efficient aesthetic procedures with anti-aging effects and for cellulite - faster recovery after plastic surgery, laser re-surfacing and other invasive methods of aesthetic medicine. Orders can now be placed, please email for pricing and delivery information HERE.